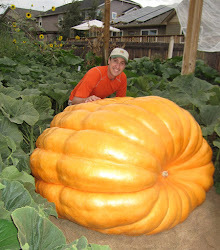 Giant Pumpkin Growing Tips From The Pumpkin Man: Yea. Greenhouse is Wired Up! Thank you! Looking forward to seeing what you have going on! Thanks. Just have to find the time now to get it done. Been doing just a little bit each day. Hoping Saturday of next week to knock most of it out and I'll post a video. Can't believe I'll be starting seeds in just two weeks.